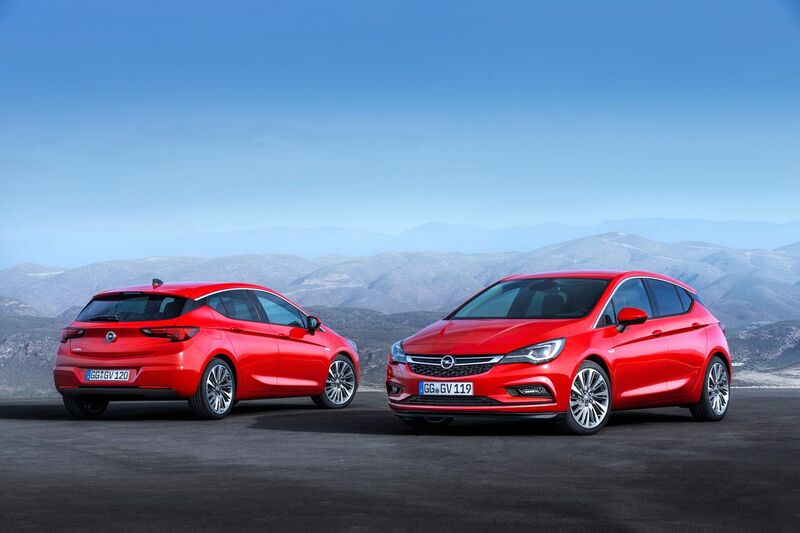 General Motors South Africa has introduced the exciting new Opel Astra GTC to local buyers with a choice of two models at launch. 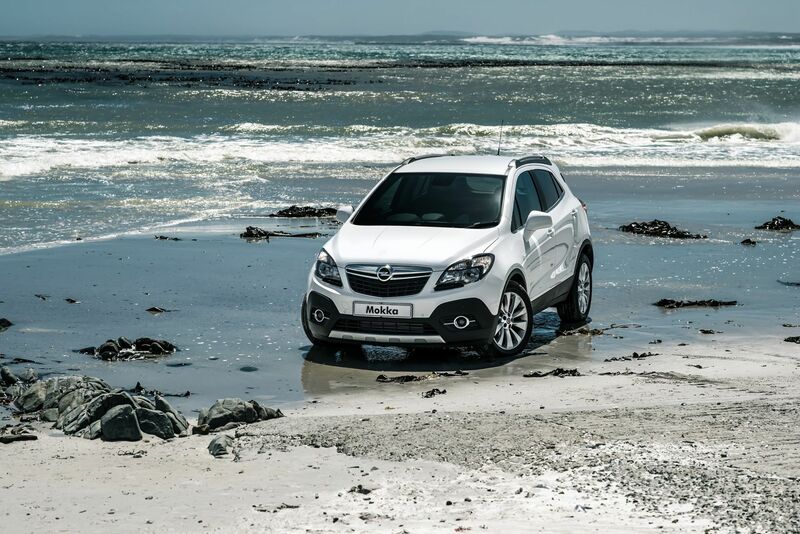 This model choice follows the established Opel international trend for this model with Enjoy and Sport equipment levels offered. All of the typical elements that ensure dynamic vehicle handling and a fun driving experience are standard across the two specification levels. Also standard across the range is a comprehensive suite of electronic driver aids. Key features such as the 15 millimetre lower sports chassis, exclusive HiPerStrut front suspension, and advanced rear suspension with Watt’s link are all standard on both models. The standard electronic driver aid package includes ABS brakes, Electronic Stability Programme (ESP), Traction Control (TC), Braking Assistant, and steering brake control. Working in tandem electronic braking and engine systems act to assist a driver in recovering from marginal grip or lost grip situations where an accident might be imminent. An adaptive brake light system warns following cars of an extreme or emergency braking situation. 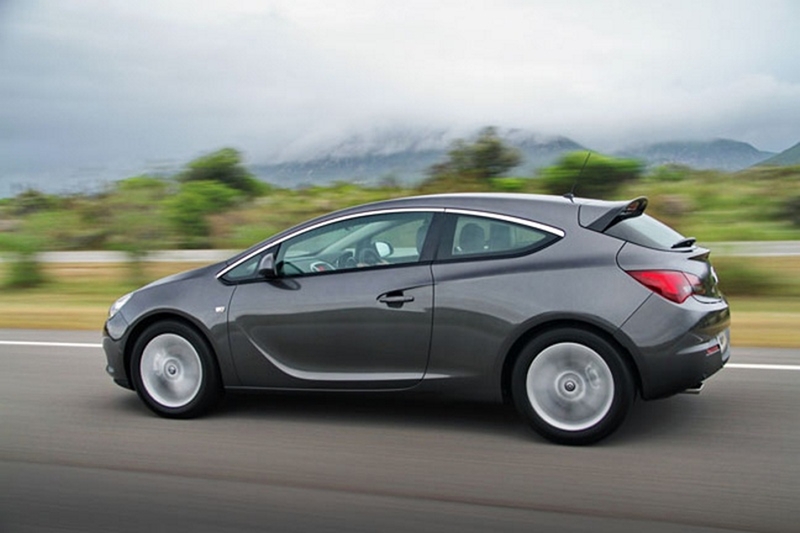 In the event that an accident does indeed happen then the Astra GTC offers a high level of protection for its occupants. The Pedal Release System (PRS) allows the pedals to fold away from the position of the driver’s feet and lower legs to prevent injuries in this area. Active headrests move upwards and forwards in the event of a crash impact to provide protection against whiplash type injuries. Airbag protection is provided with frontal and seat side airbags for the driver and front seat passenger together with roof mounted curtain type airbags for side impact protection along the sides of the vehicle. 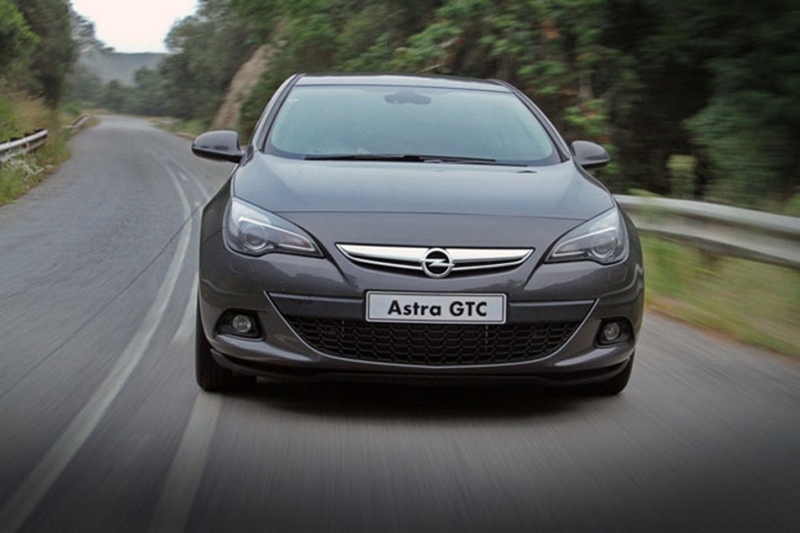 An overriding feature to all of this is the safety cell nature of the basic Astra GTC passenger compartment that is designed to absorb significant front, back and side impact energy and channel this through chassis members where it is dissipated. In a high speed crash impact energy is dissipated along three defined load paths, including the front subframe. In side impact events the door mounted side impact beams effectively channel energy into the B pillars, side sills, and floor cross members. The air conditioning system includes a particle filter and an activated charcoal filter to improve the quality of air introduced to the vehicle through the ventilation system. The air conditioner system features electronic control for the compressor to ensure efficient energy usage and a reduced impact on fuel consumption. 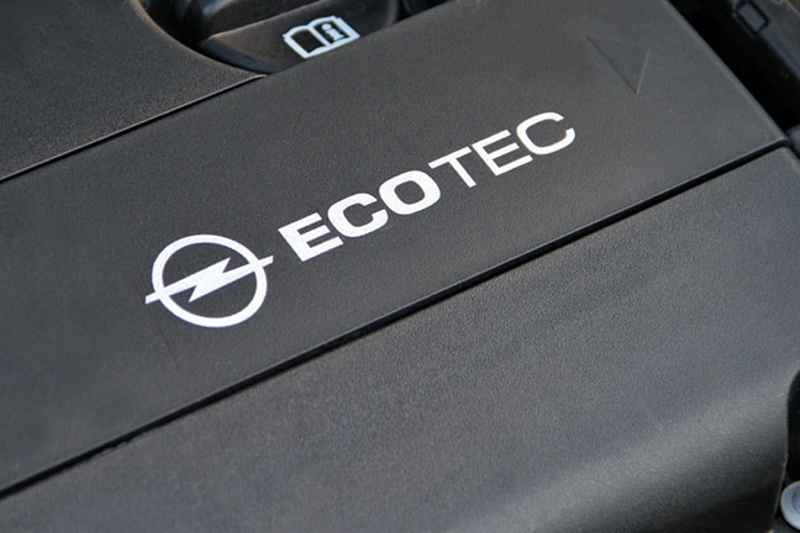 The Electronic Climate Control system fitted to the Astra GTC 1.6T Sport has a patented regulation system to ensure that temperature control is consistent at the set temperature for greater comfort without blowing hot and cold all the time. The steering column is adjustable for both height and reach. This, together with the wide range of seat adjustment available, makes it easy for even the largest (or smallest) of drivers to set a comfortable driving position for themselves. Access to the rear seats is made easy through the easy-access system with memory that ensures that the front seat returns to its set position after being folded forward for access for rear seat passengers. The rear seat has a 60:40 split and folding configuration to allow load carrying flexibility. 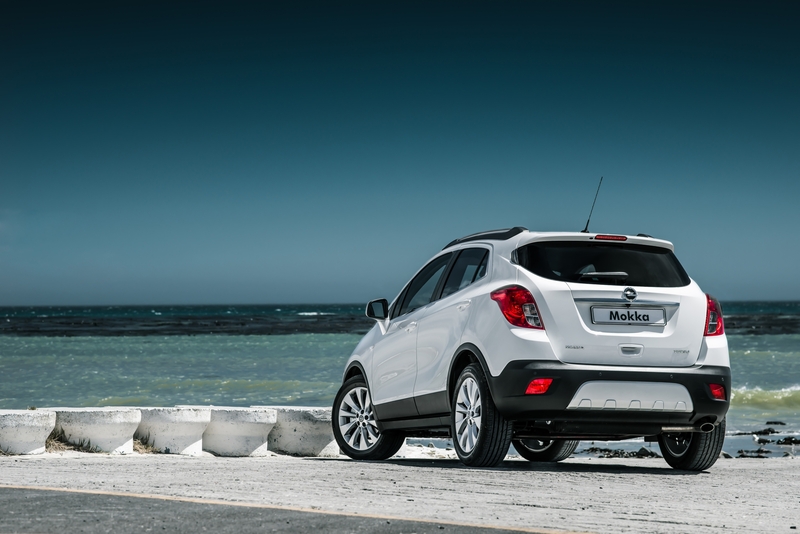 The Opel Astra GTC is covered by a 5 year/120 000 km warranty with Roadside Assistance. Anti corrosion warranty protection is provided for five years and unlimited kilometres. Service intervals are 15 000 kilometres or 1 year. 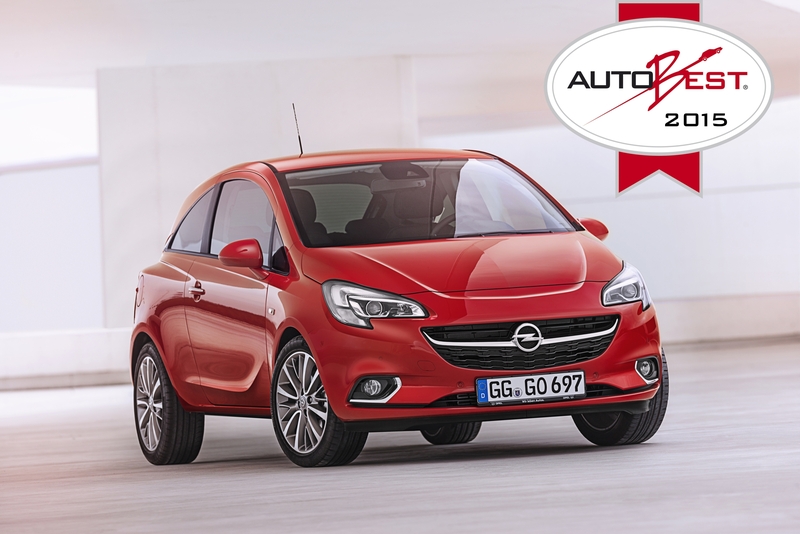 A 5 year/90 000 kilometre service plan is included in the price.